In an ever-changing digital world, the best way to treasure and preserve your wedding photos is to print them. 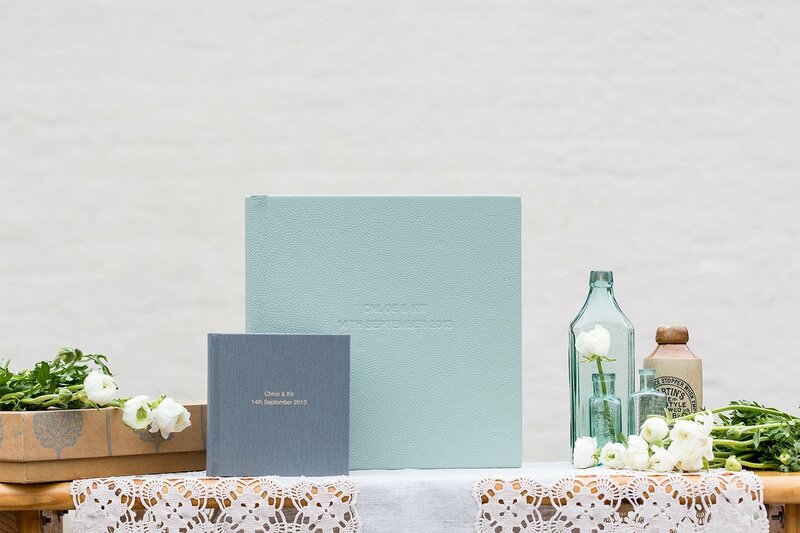 I offer fine art albums, beautifully curated with archival paper and a choice of luxurious leather and silk covers. You select the photographs you would like to include, and I design the album. The finished product is a gorgeous story of your day which will be treasured by you and future generations.